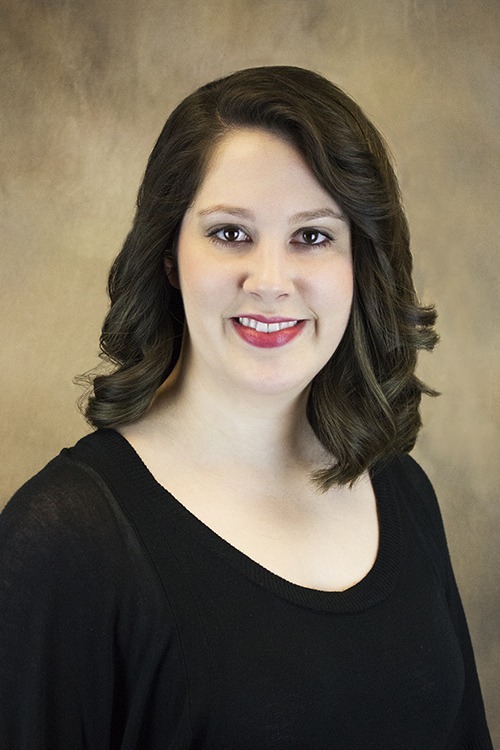 Olivia C. Martin, PT, DPT, is a physical therapist at Hattiesburg Clinic Physical Therapy. Ms. Martin received a Doctor of Physical Therapy from The University of Saint Augustine for Health Sciences in Saint Augustine, Fla., and a Bachelor of Science from The University of Southern Mississippi in Hattiesburg, Miss. She is a member of the American Physical Therapy Association and the Mississippi Physical Therapy Association. At Hattiesburg Clinic Physical Therapy, Ms. Martin provides outpatient orthopaedic physical therapy services.